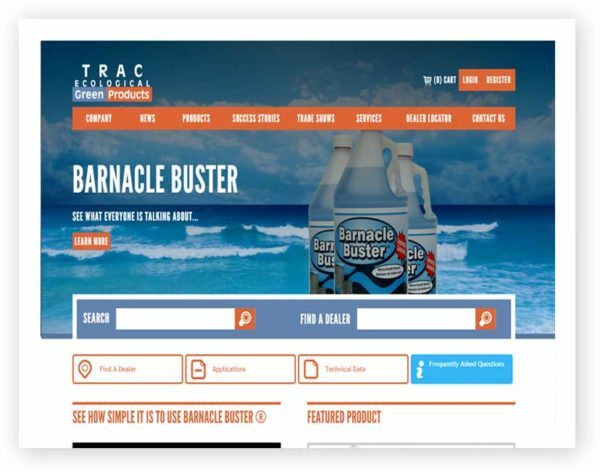 Developed in Canada in 1981, TRAC’s products were initially formulated for the descaling of municipal water systems. Through the years, interest arose within industrial, commercial, and marine industries, which, in time, became our primary markets. After much success throughout Canada, TRAC established a facility in the United States of America in 1996. Inspired by the success achieved in the industrial market, TRAC developed a line of products specifically formulated for all types of water cooled equipment and other commonly used maintenance products.